Print File Portfolio Box Binder with 2.5" D-Ring, 12.2x13.63x3.0"
Fiberbilt P50 Print Shipping Case, 16x20x3". 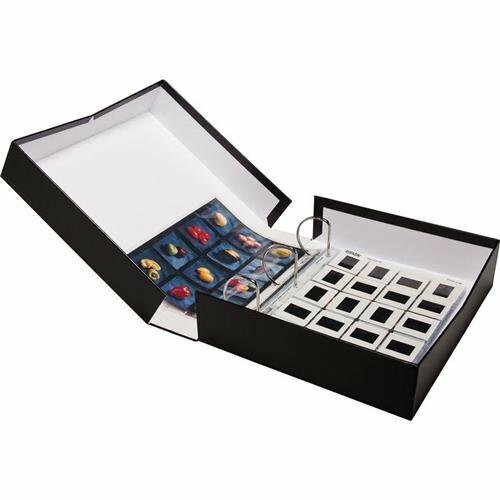 Archival Methods Onyx 16x20x4" Portfolio Box, 16-1/4x20-1/4", Black Buckram / White Lining. Black Photo Folder for 4x6" Pictures - Black Foil Accent Around Photo (PACK OF 400). Elegant paper cardboard frame for wedding, graduation, corporate events & photo booth. White Photo Folder for 4x6" Pictures (PACK OF 400). With Gold Foil Accent Around Photo (dnp ds-rx1hs, dnp, ds40, ds620a, hiti, p525l, p510, 2UPC-C14, mitsubishi ck-k76r, ck-d746, rx1, paper). Photo Folder for 4x6" Pictures (Pack of 400). Black Color with Black Foil Accent Around Photo. (ds-rx1hs, dnp, ds40, ds620a, hiti, paper, p525l, p510, 2UPC-C14, mitsubishi ck-k76r, ck-d746, rx1).